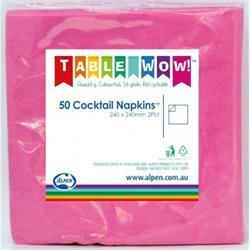 Beverage - Cocktail size 2ply Napkins. Large colour range. 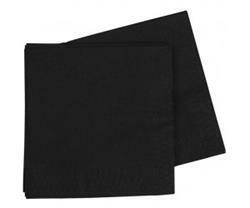 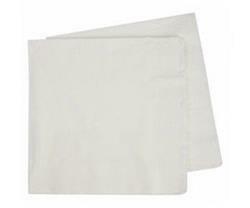 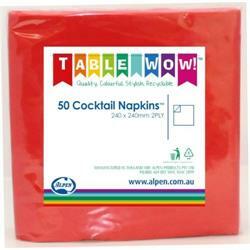 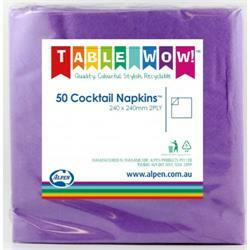 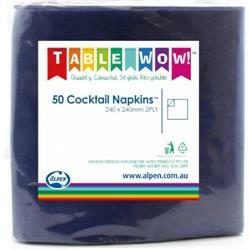 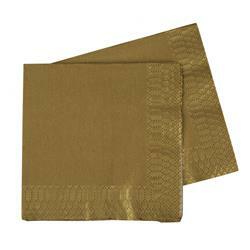 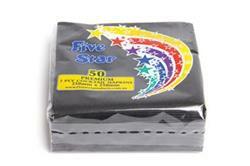 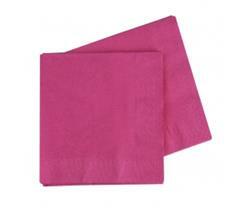 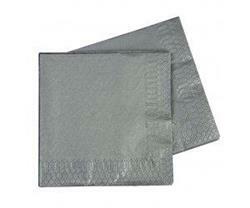 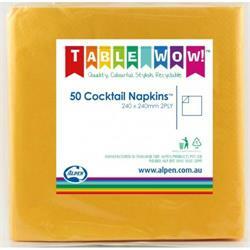 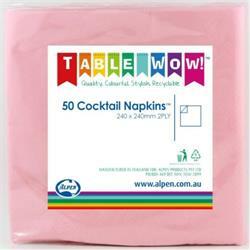 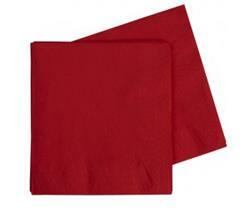 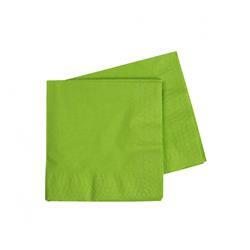 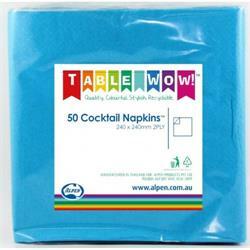 2ply Beverage or Cocktail napkins: Size 25cm x 25cm. 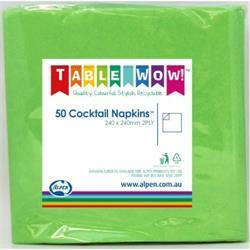 Select from a large range of colours to match your table decor.